Shanowen student accomodation complez will be offerin more beds for the upcoming academic year but have yet to state how they will make this possible. 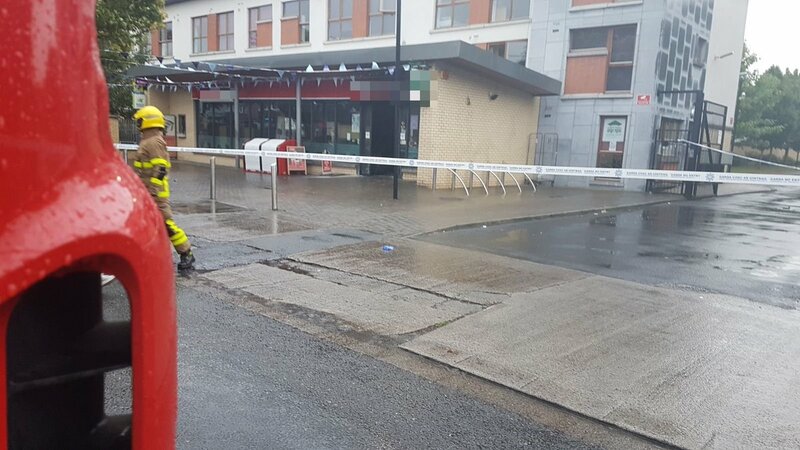 Gardaíare currently investigating an arson attack which occurred at the Shanowen Square Spar on Saturday morning. 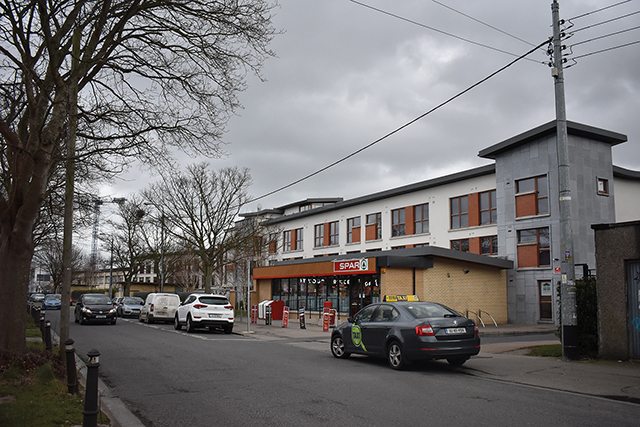 Student accommodation Shanowen Square was targeted by a cyber attack from an overseas account which contacted residents on their behalf looking for payment.